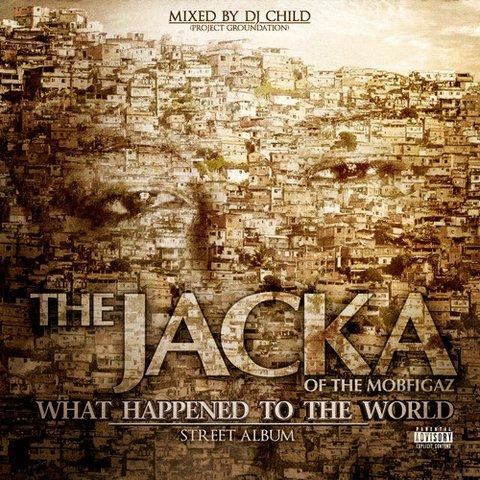 Listen to The Jacka's "2 Dungeons Deep" featuring Blahk Jesus. 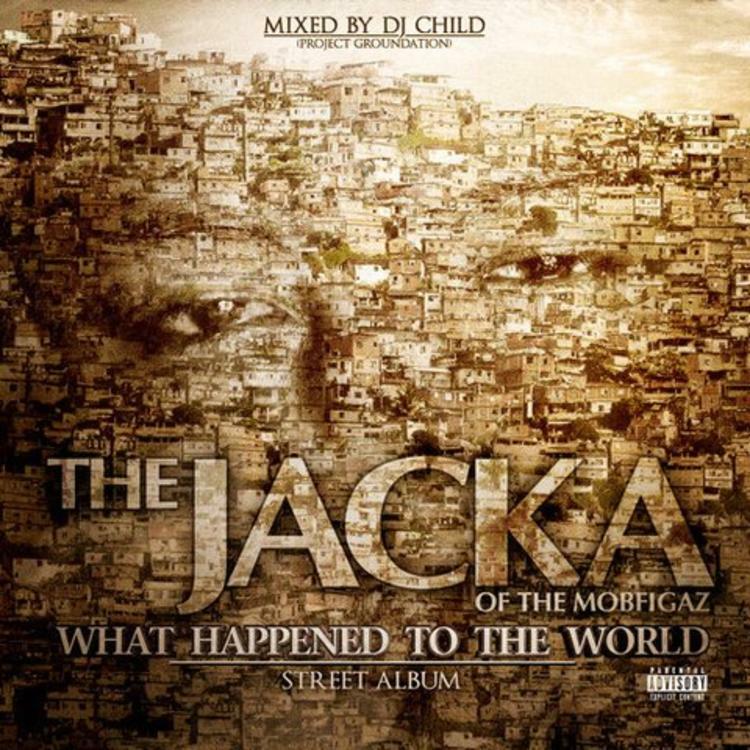 As planned, The Jacka got back to the music today and released his brand new street album called What Happened To The World. Laced with 21 new songs, here goes one of the many standout cuts from the project titled “2 Dungeons Deep” featuring Blahk Jesus. Highlighted by the song’s dark & eery production from RobLo, the track finds The Jacka showing off his lyrical abilities with this one and delivering some new heat to ride out to. It’s just one of many dope new tracks that can be found on What Happened To The World, which you can cop on iTunes. Take a close listen, and let us know what ya think!